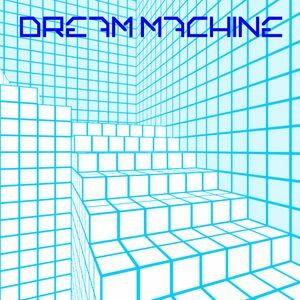 Macintosh Plus, Nmesh, Tangerine Dream, 猫 シ Corp., Vektroid and more. Two more hours of dreamy vibes, featuring a 30 minute mix from 2047.
ah yes, that&apos;s one of my favorite Infinity Frequencies tunes. One of my favourite Nmesh tunes too.